With the launch of the iPhone X, we saw a design change that we hadn’t seen before: the introduction of the Notch. While the X was the first phone on the market to incorporate the signature Notch, it won’t be the last. With multiple phones in the pipeline set to include the Notch, let’s take a look at the LG G7 vs OnePlus 6 to see which phone will implement the feature better. 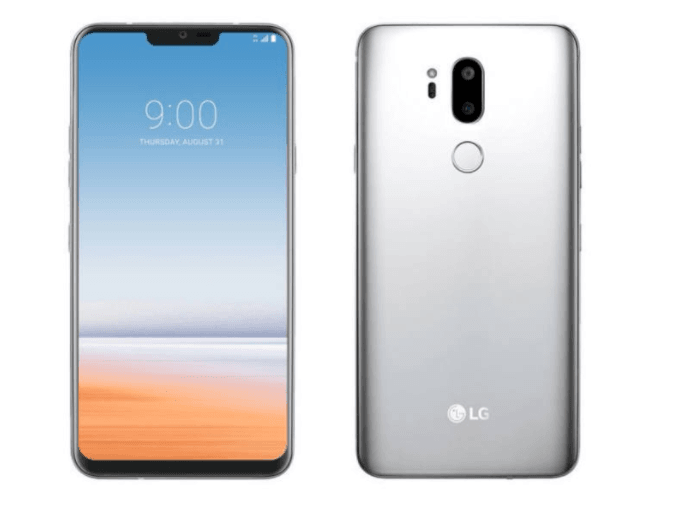 While we don’t have an exhaustive list of what is coming with either phone, as neither of them have released yet, we do know that deciding between the LG G7 vs OnePlus 6 may be a difficult process – especially if the main draw is the Notch. The Notch is incredibly controversial, and many bemoan the design change that many companies are starting to make in order to try to keep up with Apple. While some enjoy the extra screen space that having a display that extends to the top of the phone provides, others are annoyed by the Notch that distracts from an otherwise seamless display. While there a number of ways in which one could compare the LG G7 vs OnePlus 6, perhaps the most notable feature is the Notch – and it’s certainly what everyone seems to be focusing on. The OnePlus 6 is not the first phone outside of Apple to implement a Notch, with the Essential Phone and Sharp Aquos 2 already doing so with middling success. However, Carl Pei, the public face of OnePlus, believes that their company is doing things in a different and superior way. 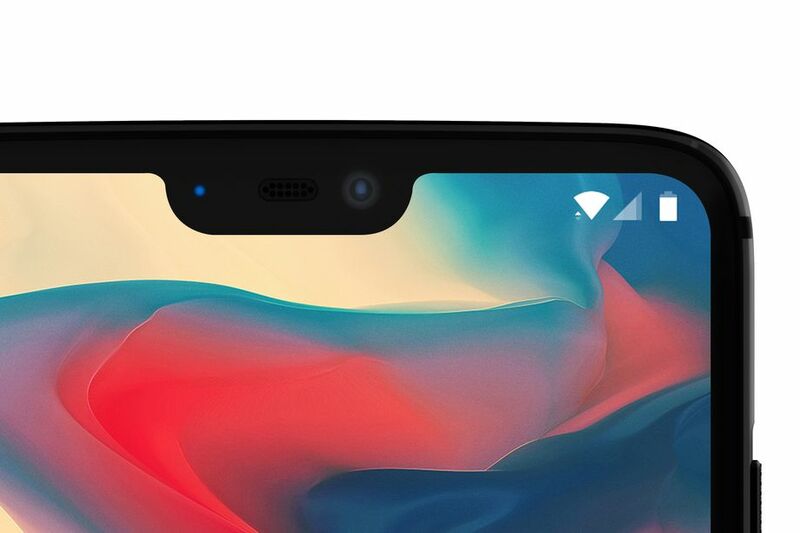 By opting for a Notch size that hits the sweet spot in between the large Notch on the iPhone X and the smaller one on the Essential phone, the OnePlus phone may come out on top when comparing the LG G7 vs OnePlus 6. With that said, there has been a significant amount of backlash over the inclusion of a Notch – prompting Pei to jump to the defense of the company’s choice. It’s clear that many companies are inspired by the decisions of Apple, but whether they can implement them with the same elegance and success remains to be seen. When comparing the LG G7 vs OnePlus 6 from the LG side, the decision to include a Notch on the phone is a little less cut and dry. Rather than insisting that it be included, LG seems a little more hesitant to commit to the Notch – even taking to Reddit to ask for feedback regarding whether it should be included in the phone as well as how it should work and function. A cursory glance through the Reddit thread seems to suggest that the reaction to the Notch is almost universally negative. The Apple Notch was controversial enough, but the company had the fan base to back up the massive departure from what they were doing previously. LG doesn’t have the same following and struggles to keep up with larger competitors like Samsung, making this LG G7 vs OnePlus 6 battle less cut and dry than it initially seems. The LG G7 would offer quicker access to the menu which is definitely a plus, but it also detracts from the screen space – a major sticking point for many users. At this point, with both phones currently in development, it’s difficult to determine a true winner in the LG G7 vs OnePlus 6 “Battle of the Notches”. With the possibility that the Notch may not even be included in the G7, however, you may be better off opting for the OnePlus 6 since the company seems committed to including it in their phone – despite the potential for major backlash from their followers.